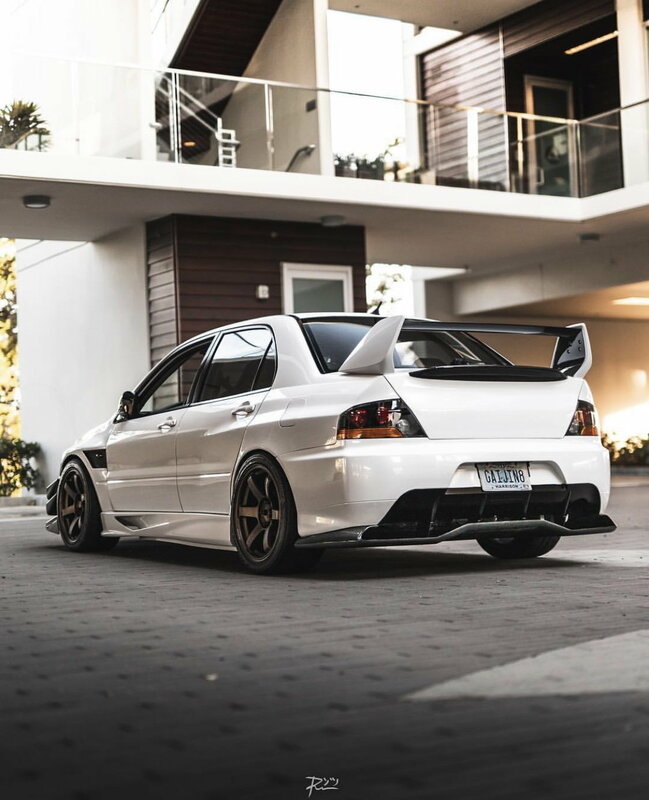 Looking for a clean title evo 9 shell! Mainly looking for wicked white but my options are always open. Must be rust free as well. Last edited by Arielevo; Jan 3, 2019 at 10:07 PM.